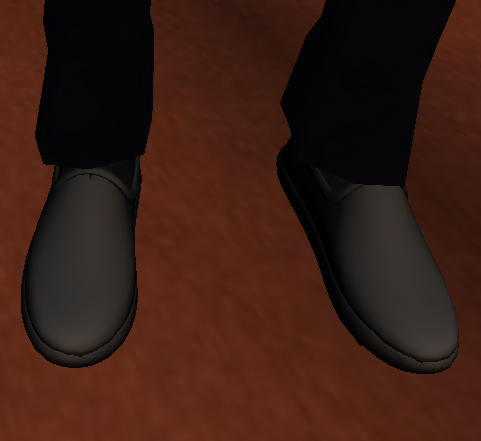 Debbydo for GFC news: SHOES!!! Mollsens will be selling SHOES!!! Finally Mollsens will be selling High Quality Uniform Shoes and Pumps. Eventually all the uniforms will come with them but for now will be sold separate.